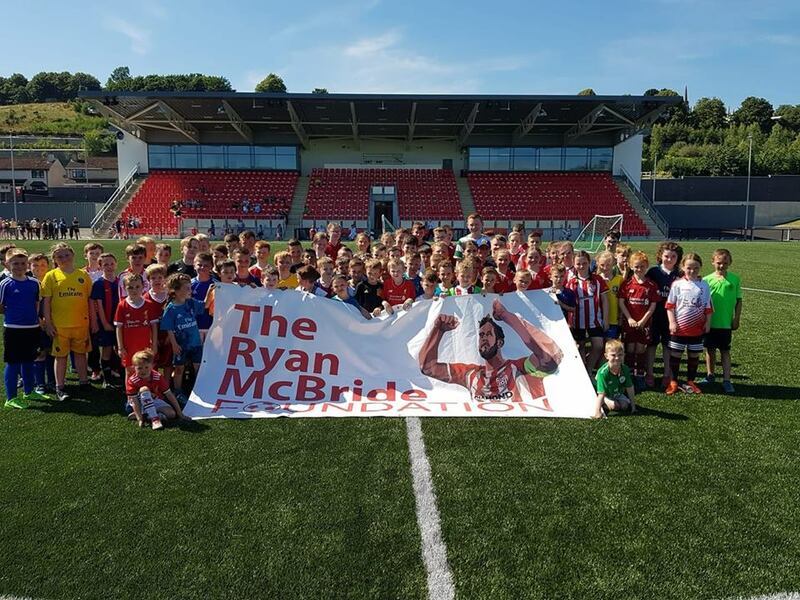 Our second football for a fiver will be held at The Ryan McBride Brandywell Stadium from February 20th- February 21st 2019. This one is special as current Derry City players Patrick McClean, Ciaron Harkin and Barry McNamee will all be apart of our coaching team following their returns to the club and the forever present Conor McDermott. Its one that cannot be missed. The foundation are proud to have Pregnacy Coach as our main sponsor for this event.